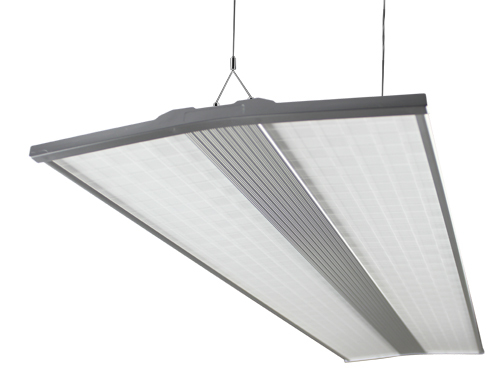 Loevet offers Double-wings LED Panel Light which Designed for drop in ceilings,Performance and Saver Series that are ideal energy-efficient replacement for fluorescent fixtures in offices, schools, hospitality, healthcare and other commercial and industrial applications requiring only a minimal installation depth. 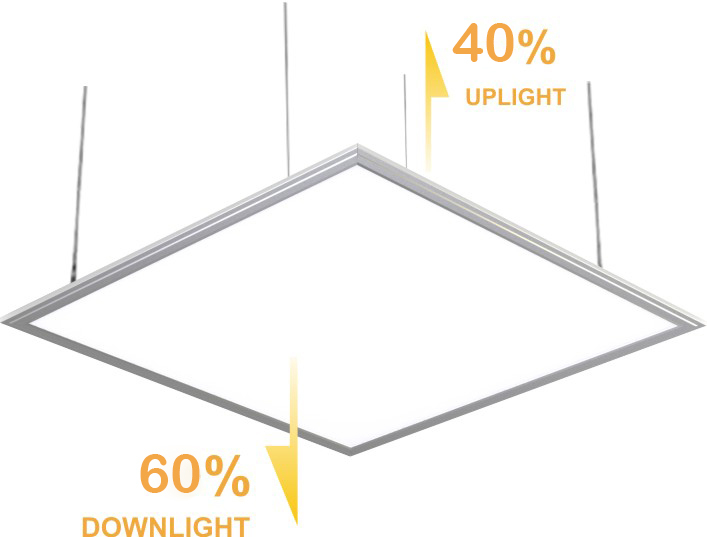 Available in 40w, 48w and 60w and size in 460x1200mm,460x800mm,300x1200mm,300x800mm in 3000K (warm white), 4000K (cool white) and 5000K (daylight) correlated color temperatures (CCT), the LED fixtures enable even light distribution to create stress-free environments, and are dimmable to meet user preference. 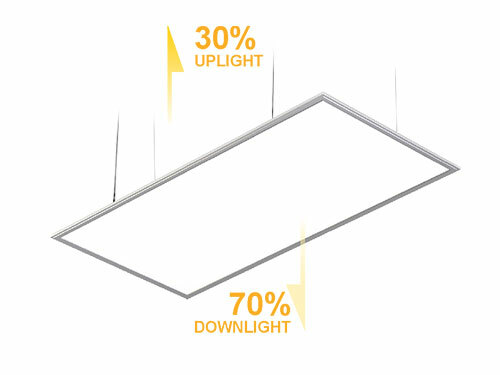 Double-wings LED panel light imported light guide plate from Japan Mitsubishi/Taiwan CHIMEI, which is more than 80% for light transmittance. 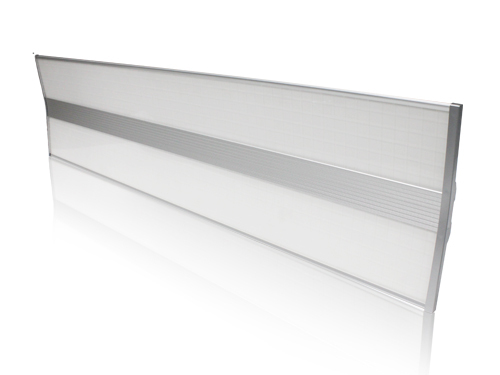 Pure aluminum frame, bright silver processing, good heat dissipation and high-grade appearance. 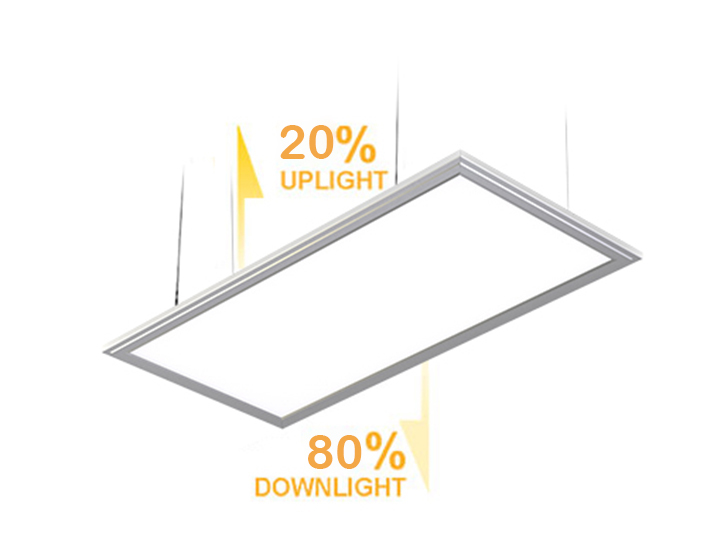 With TUV CE Isolation constant current power supply driver,Double PF . 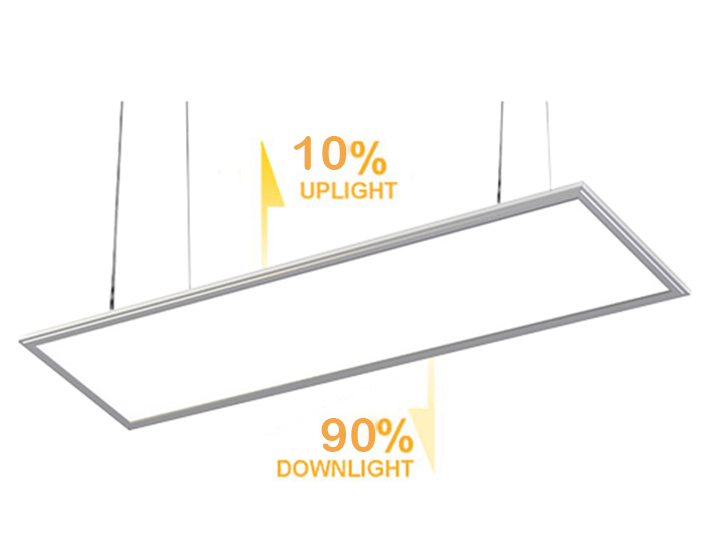 Available for Triac dimmable, 0-10V and DALI system, intelligent controls.